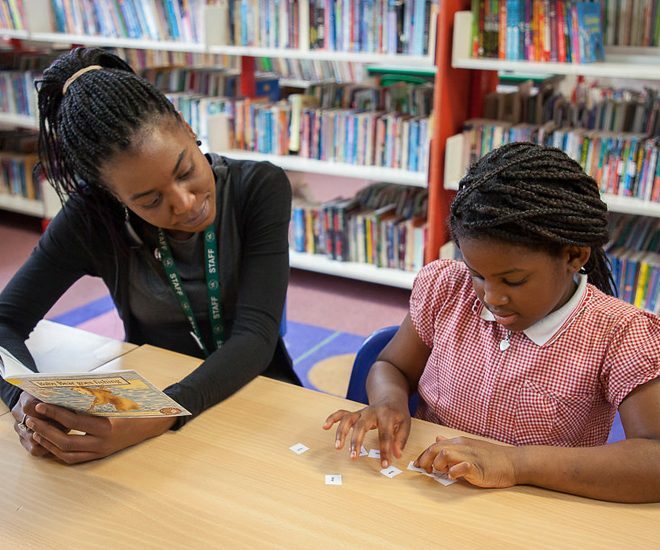 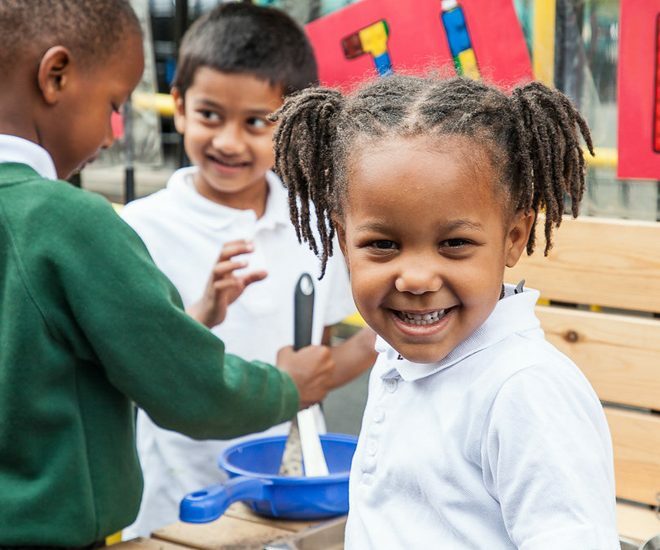 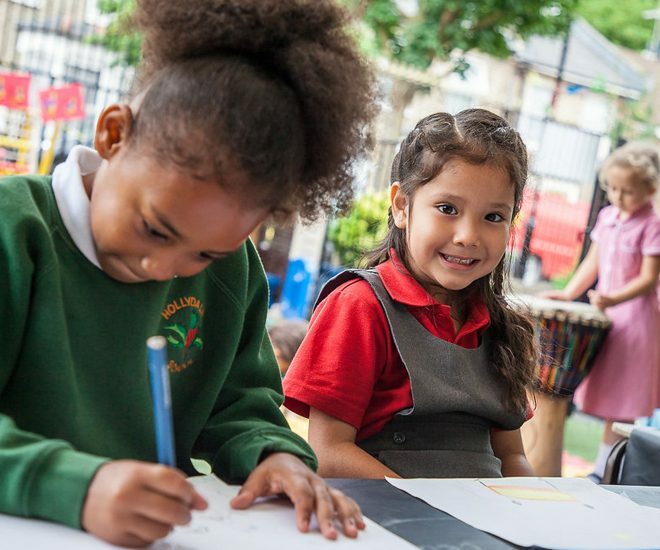 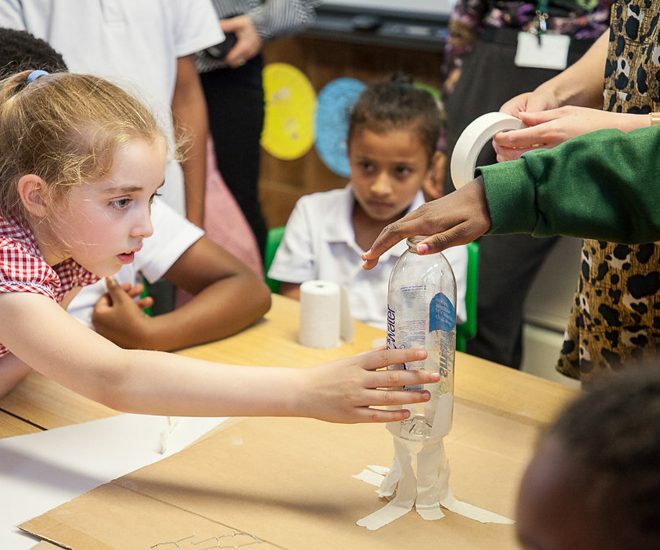 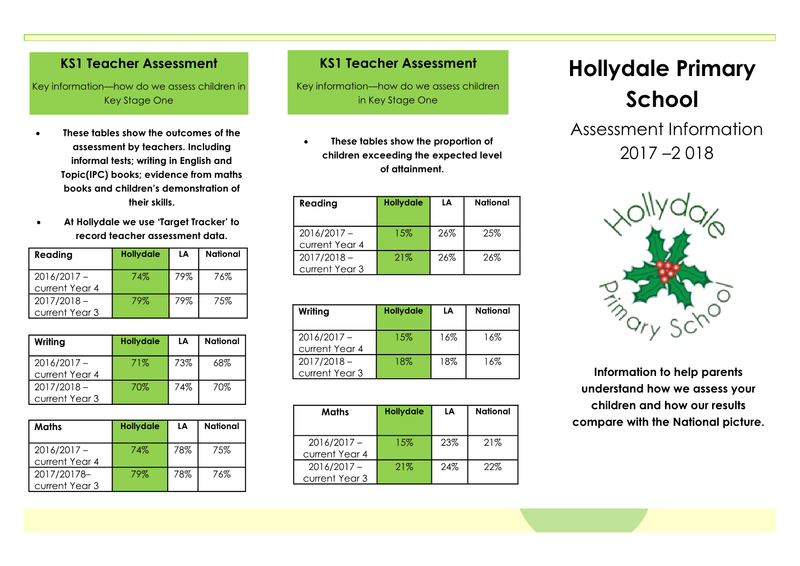 We believe that success is not always big and showy, but that it happens everyday in every classroom and we are rightly proud of each and everyone of our children here at Hollydale. 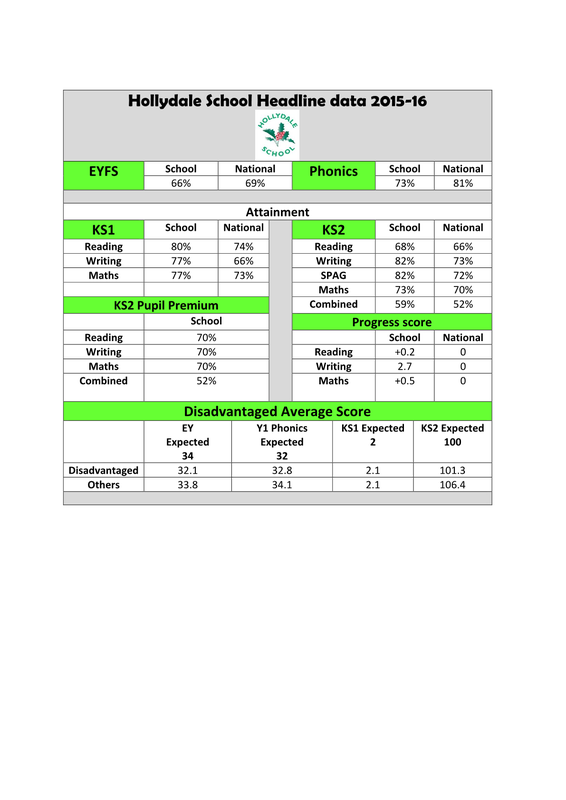 Below is a summary of our performance data. 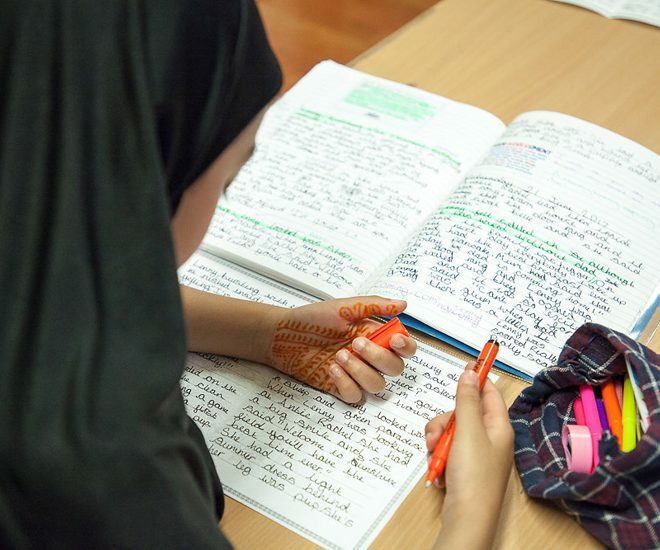 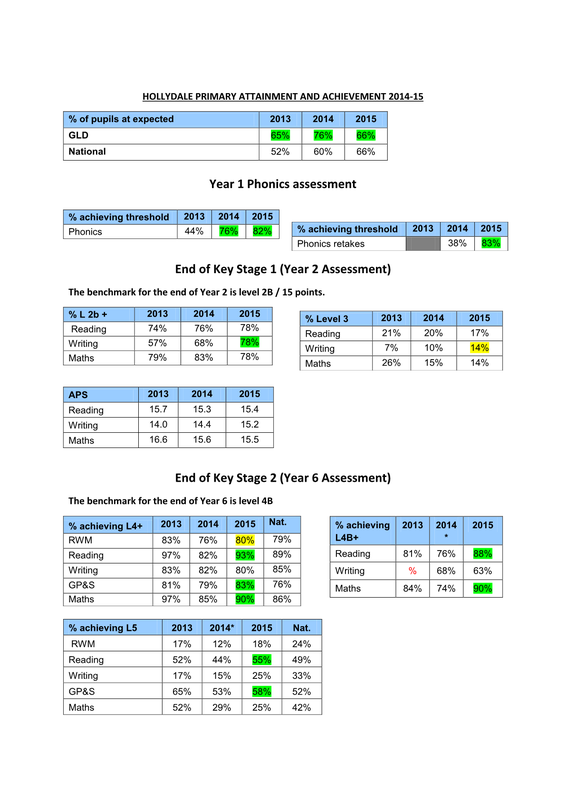 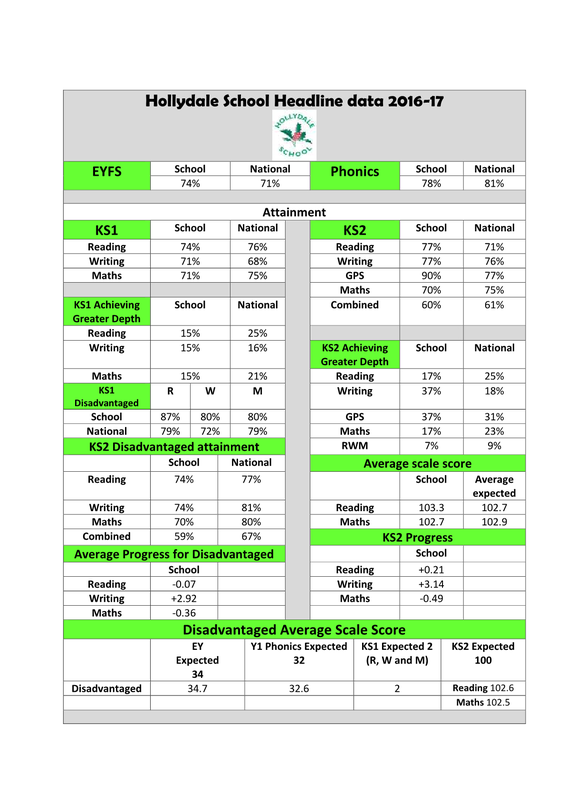 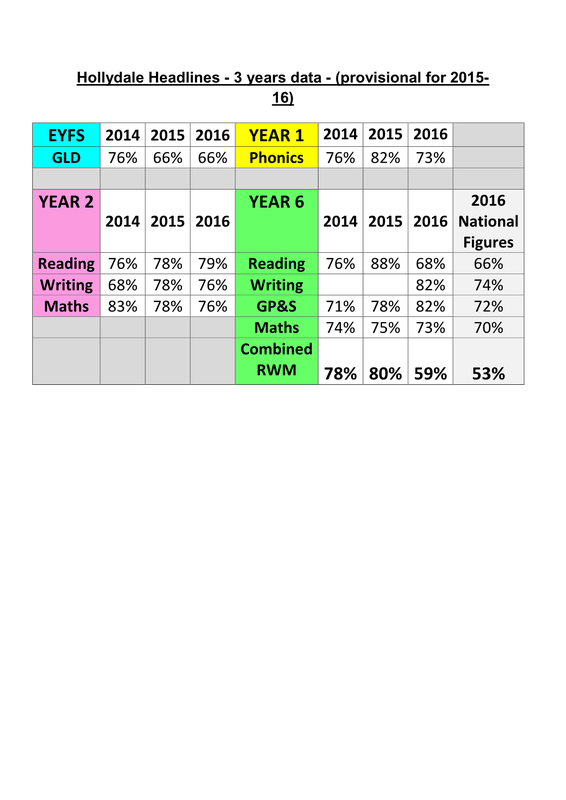 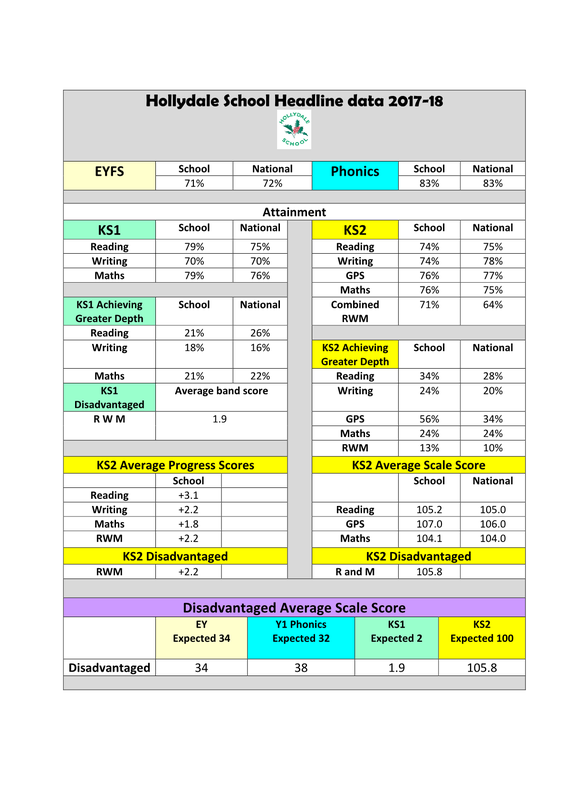 To compare Hollydale’s data with other schools, please visit the DFE performance tables website.